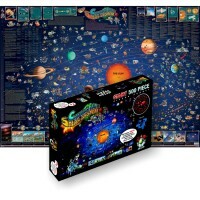 Your young space science fan will be stunned with the beautiful illustration of sun, moon and planets of the Solar System with this colorful, 2 x 3 foot Solar System 48 pc Floor Puzzle by Melissa & Doug. You need some SPACE! 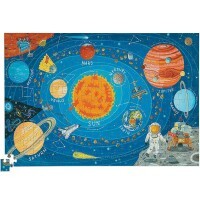 Your young space science fan will be stunned with the beautiful illustration of sun, moon and planets of the Solar System with this colorful, 2 x 3 foot Solar System 48 pc Floor Puzzle by Melissa & Doug. 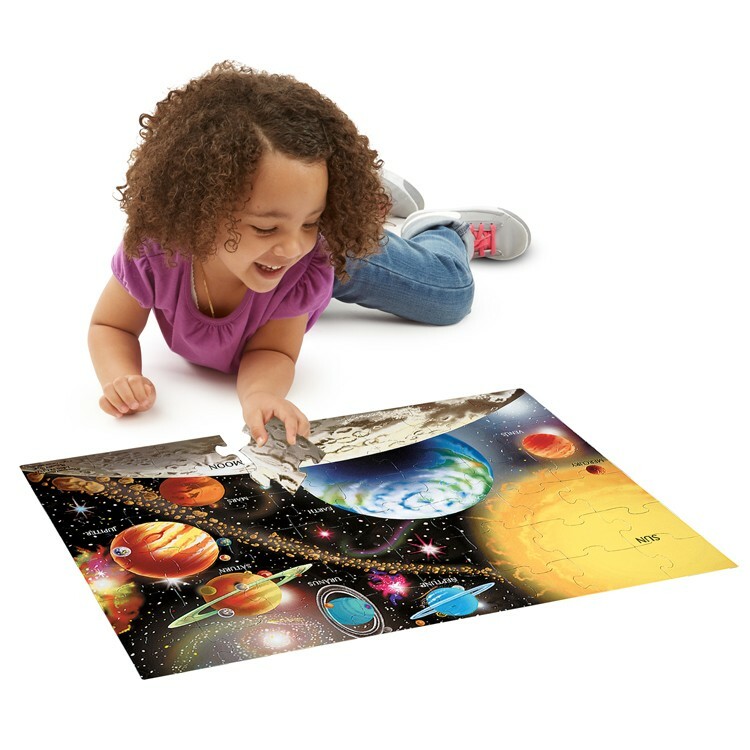 The complex image builds matching skills for sure, as children use the box picture to identify and place each of the big, easy-to-clean, 48 heavy cardboard pieces. Alone or with parent or playmate, this scene makes a fun challenge they'll turn to again and again. 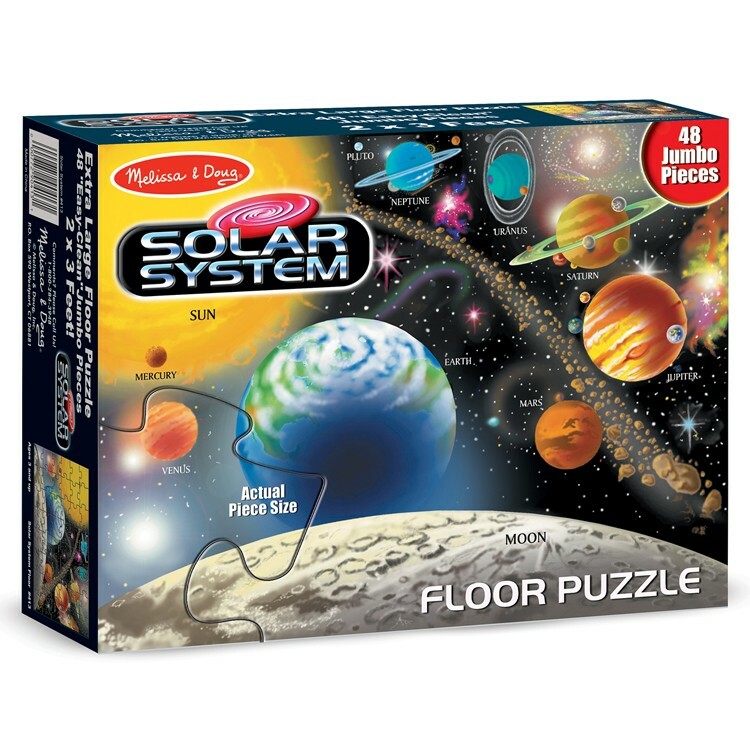 The excellent quality Solar System 48 pc Floor Puzzle from Educational Toys Planet is a must for your home or classroom puzzle collection. 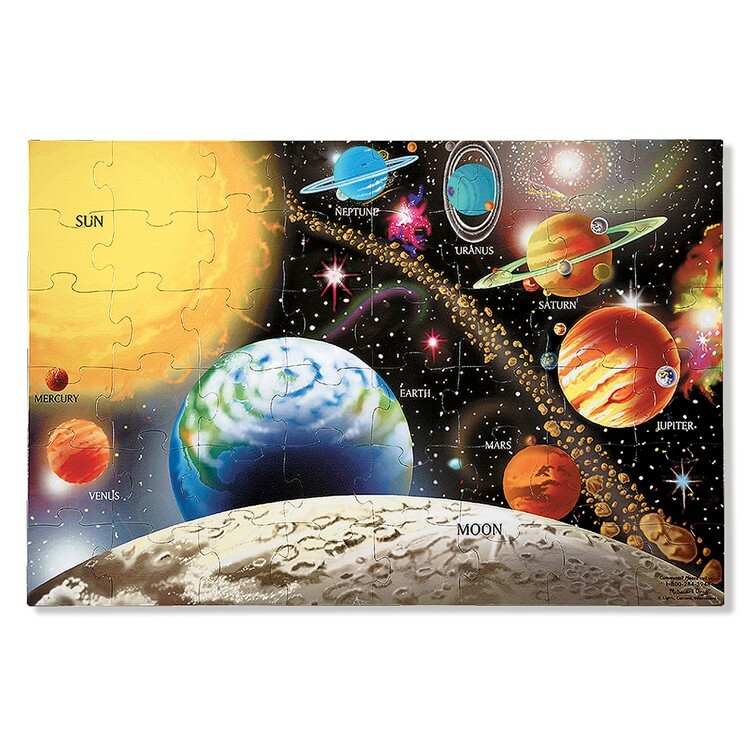 Glued and matted, the space puzzle will make a wonderful wall hanging. 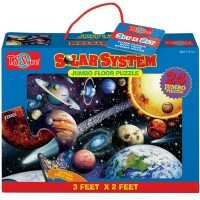 Dimensions of package 9.3" x 3" x 11.8"
Write your own review of Solar System 48 pc Floor Puzzle. Rating: 5 Great first puzzle by n Great first puzzle. 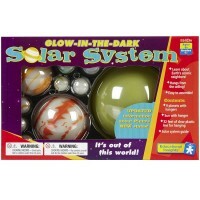 Rating: 5 Cool gift for kid who loves science by Jessica G Any toy that fosters a love and interest in science is a beautiful thing! The kids who play with this puzzle today are the scientists of the future. 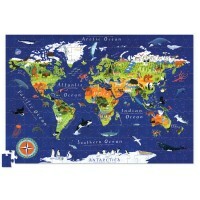 The puzzle itself will help your child develop reasoning and problem solving skills. 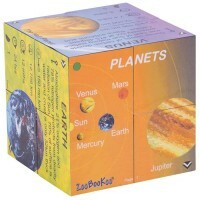 The vivid and beautiful colorful illustration of the planets will help them to learn more about outer space. 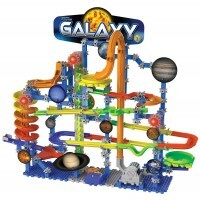 Put it together with your son or daughter for some quality time. 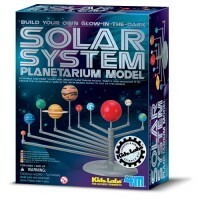 Rating: 5 by Carole, MI Vivid colors - fun to build - excellent way to show the planets. 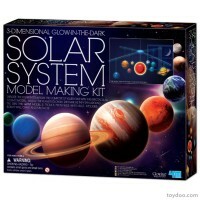 Rating: 5 by Patricia, NY My grandson is enthralled with planets and really likes this puzzle. He is 7 yrs. old. 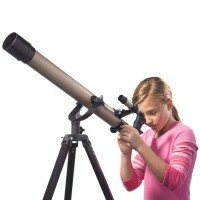 Rating: 5 by Victoria, AL I ordered it for my 3yr grandaughter who is now interested in outer space..she loved it..thanks.